been paying a lot of attention to texture this week . 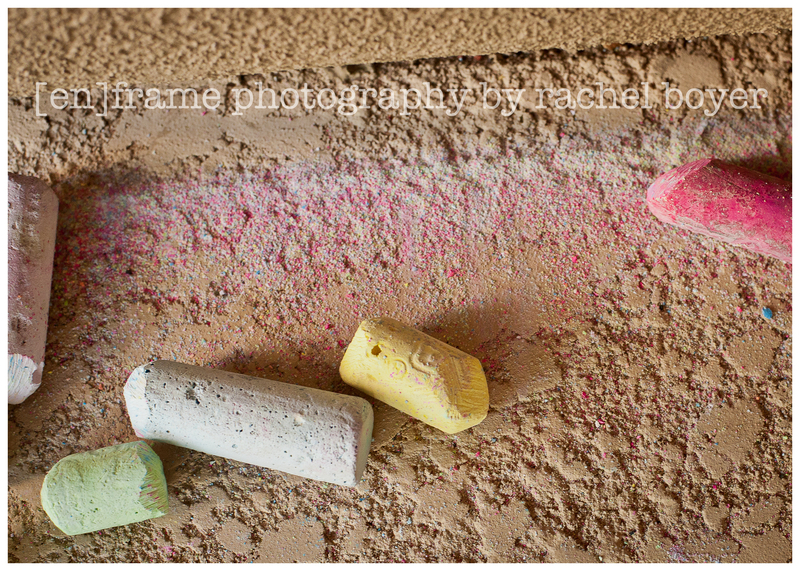 . . i LOVE texture and have an album dedicated to color and texture in my portfolio. 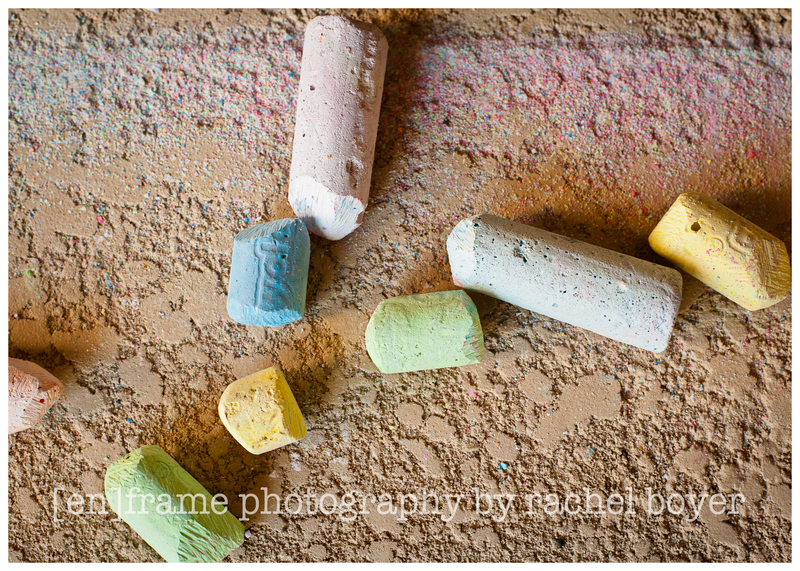 if you have some time, i’d love for you to check it out: [en]frame photography: color and texture. as i think about it, i should’ve bumped up the ISO and then shot at a faster shutter speed because i was crouched down and definitely not as stable; these shots could be sharper. i’m not yet conditioned to how well my current camera deals with noise and forget that i can go pretty high on the ISO before there’s a lot of noise . . . and anyway, noise may not have hurt these shots too much? what do you think? I love texture myself, beautifully captured textures! I personally don’t go overboard with sharpness. I like the bottom one the most! Perhaps you could do one sometime with chalk dust added for atmosphere. Might be neat.